IOTA has signed a partnership with Nordic Semiconductors and NTNU University. The main intention is to build a data marketplace using IOTA’s platform known for developing the Tangle system. With this partnership, the company will be boosting its popularity and applications. This information was released a few days ago by Norsk Casino Online. 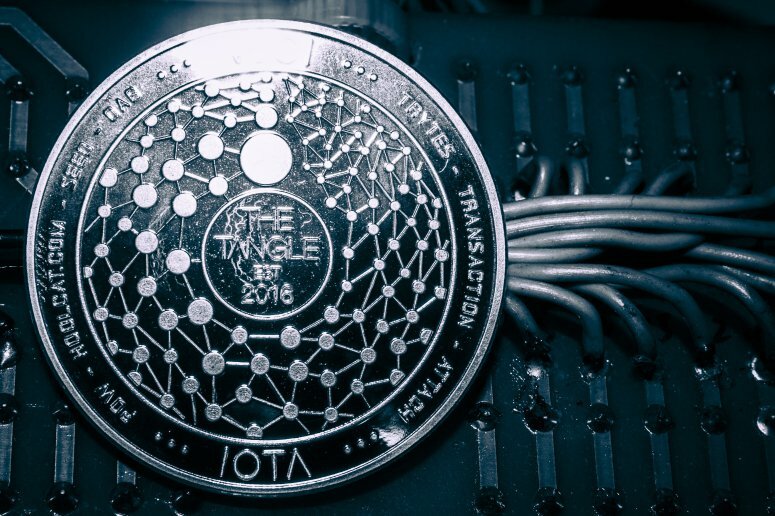 IOTA continues with its expansion in the virtual currency market. Cryptocurrency prices have been falling during this whole year, but it was not an excuse for IOTA to keep growing. With this project, it will be possible for IOTA to boost applications of its technology in the real world. According to Coindoo, Nordic Semiconductors could have been the company connecting NTNU University and IOTA. This partnership was already announced back in June after launching the IOTA Data Marketplace initiative at the end of the last year. With this new platform, the companies will be simulating future data exchange and data trading. This would be possible enabling connected devices to be paid using zero-fee micropayment for data that they share in real-time using the web. Nordic Semiconductor is a fabless semiconductor company that specializes in ultra-low power performance wireless System-on-Chip (SoC). Additionally, the firm works with connectivity devices for 2.4 GHz ISM band. One of the main areas they focus on is power consumption. Both the IOTA Foundation and Nordic Semiconductor will keep cooperating in future projects. At the same time, IOTA will be involving the NTNU team and the other students that are interested in IoT and blockchain technology. The business case for the project is to collect air quality data from different areas. The main places where the data would be collected from meeting rooms, bus stops, classrooms and cafes. Once the data is gathered the company aims at selling it to an open marketplace. Interested buyers are the owners of locales and competitors, users of these locales, organizations, authorities, scientists and other actors interested in measuring air quality. Using blockchain technology it is possible to gather the data and maintain data integrity. IOTA has also developed a cryptocurrency that can now be purchased for $0.48 dollars each MIOTA. It is also the 12th largest cryptocurrency by market cap with a valuation of $1.33 billion dollars. This partnership would clearly help the company expand in the crypto world.